“Sengokuus Photo Studio SAMURAI” was chosen as a popular highlight of the “trip advisor” experience spot introduction that can be reached by metropolitan traffic. From November 23rd to January 2019, “Samurai photos” will also appear on the posters of the Tokyo Metro station and campaigns posted on the train! “TripAdvisor” is a site where travelers actually post reviews and post reviews. We are having fun with customers like SAMURAI who are home and abroad. We are experiencing the armor together and shooting. ・The armor is made in Japan. ・In the armor studio, the type of armor is also the most. ・The lighting of the photographic equipment also has full-fledged equipment, so you can take pictures of beautiful and cool finish. ・A dedicated designer will do CG processing as if it were a movie poster on the spot and finish it as SAMURAI photograph which is not unique. ・Within the studio you can shoot freely with your camera. It is “Sengoku Photo Studio SAMURAI” that enjoys the armor experience! 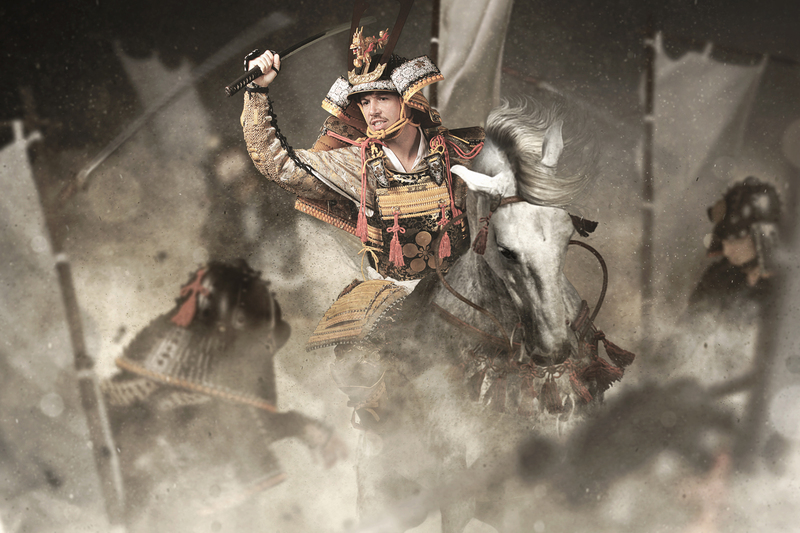 Take the Tokyo Metro and visit “Sengoku Photo Studio SAMURAI”!